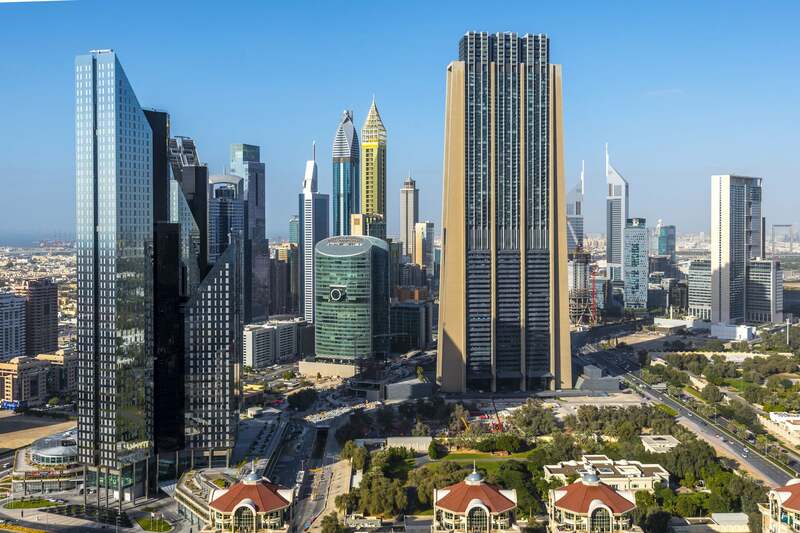 As the financial hub of the Middle East, Africa and South Asia markets (MEASA), DIFC is one of the most popular and influential districts in the whole of Dubai. This is the destination in which global business deals are conducted and the most luxury urban properties can be found. You are likely to start your day on a conference call with satellite offices around the world, order in lunch from ultra-trendy 1762, grab a quick massage at the Ritz Carlton and then spend your evenings wandering around sophisticated art galleries before enjoying a succulent dinner with friends at Cipriani or Le Petite Maison. Every whim has been catered for in the design and infrastructure of DIFC. Ultra-modern offices blend seamlessly with high-fashion retail outlets, Michelin star restaurants, art galleries and luxury residential buildings with smart home automation technology. 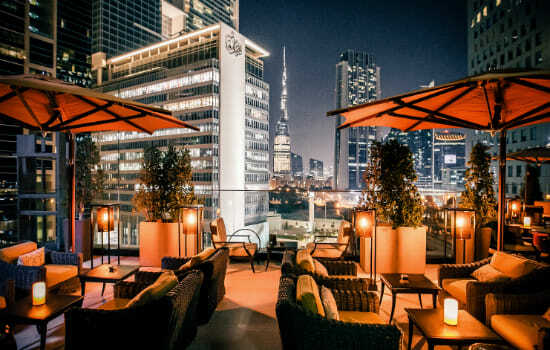 The location offers residents accessibility to work, schools, clients and a range of indulgent activities all with that signature DIFC flair of elegance and sophistication. If you are looking for an environment where every need is catered for and every convenience supplied, then look no further than DIFC. When it comes to luxury property options, DIFC has an unbridled range of options for the most refined of clients. 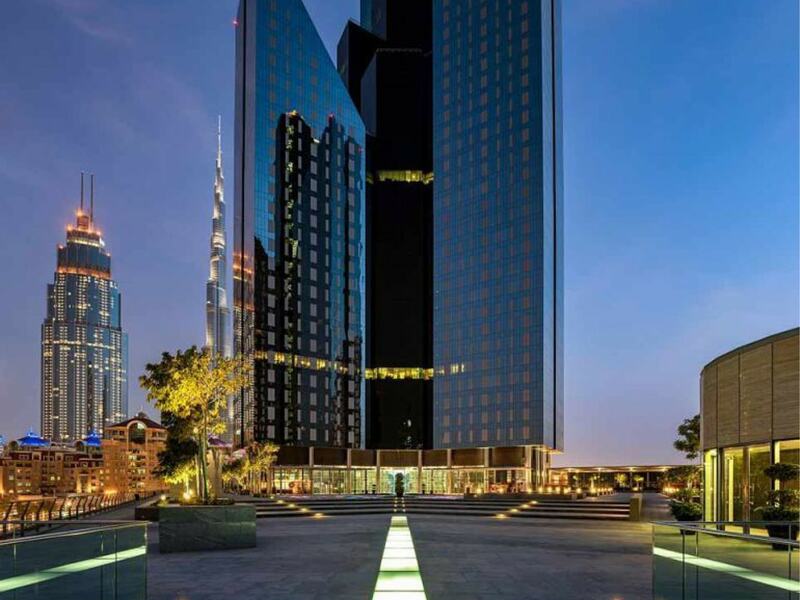 In regards to the best luxury DIFC apartments for sale, prospective buyers can browse the stunning designs available in Index Tower or the architecturally impressive Park Towers by Damac. Clients wishing to upgrade their luxury level with a stunning DIFC penthouse for sale can explore the grandeur of Central Park, Burj Daman or Index Tower. DIFC is also, of course, the premier destination for commercial brands who wish to dwell amongst the biggest names in the market, and as such, is home to many luxury developers, designers and architects who grace the pages of our most prominent magazines and on-trend lists. You can’t rival DIFC when it comes to a place in which it feels anything is possible. From the chance to make major financial deals, to purchasing a piece of timeless fine art, sourcing an opulent couture dress to hosting a legendary party for friends, ambition and opportunity flow through DIFC like a heartbeat. Feeling on top of the world as you take in the view from your luxury high-rise apartment will become an everyday occurrence if you choose to make DIFC your home.